In our latest Q&A, we traveled to the New York Museum of Transportation in Rush (Monroe County) where archivist Jim Dierks answered our questions about this volunteer-run organization. 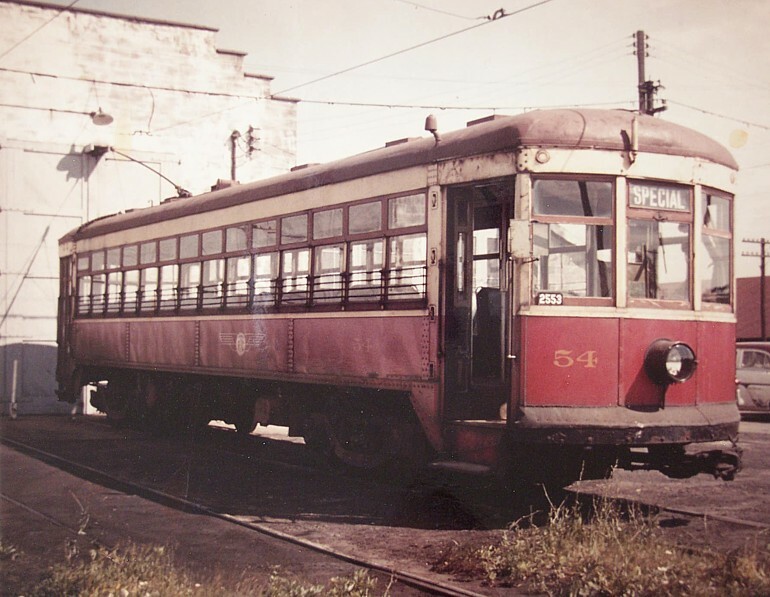 In addition to fourteen full size trolley cars, a steam locomotive, and other assorted antique vehicles, the Museum is home to a rich archive of photographs, maps, and other historic documents of Upstate New York’s transportation history. 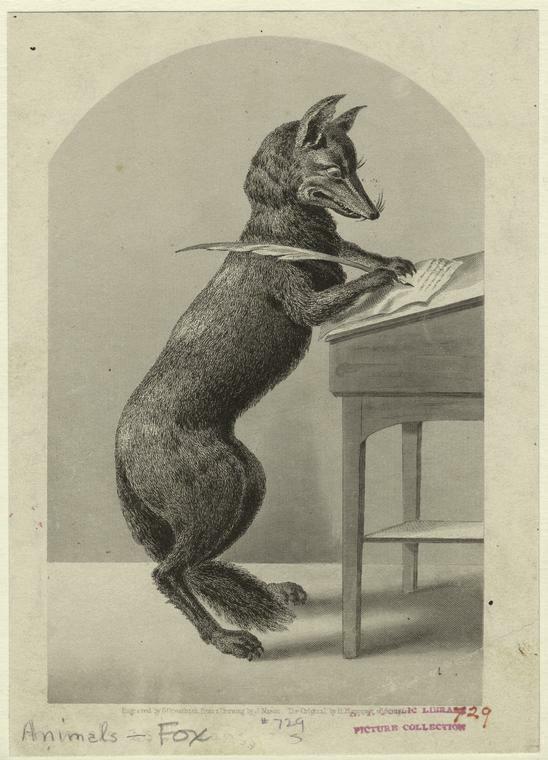 This year's New York Archives Conference (NYAC) annual meeting will be held June 6th-8th at the University of Albany, SUNY. DHPSNY staff will be in attendance and will host a mentorship luncheon on Thursday, June 7th. Presentation topics include collections for historically marginalized groups, rights statements for online collections, born digital records, preparing archives students for life outside of the classroom, and more. 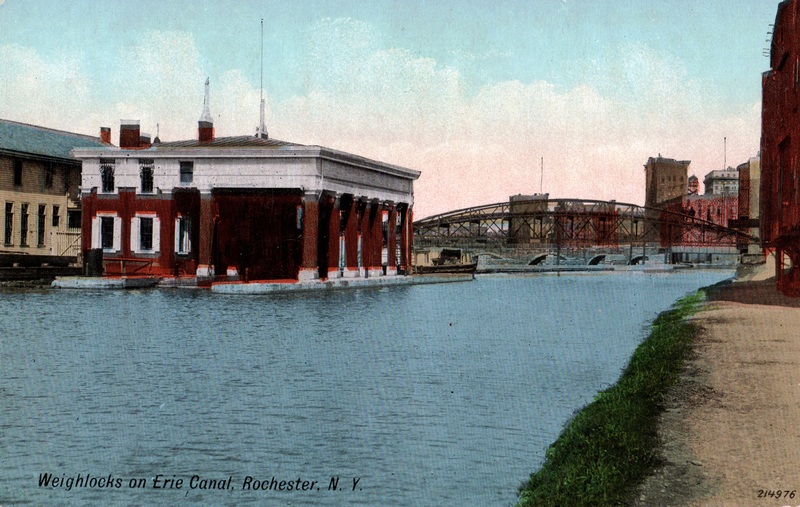 For our latest chat, we reached out to the Erie Canal Museum in Syracuse. DHPSNY staff had a wonderful visit there in early 2017 when the Museum hosted one of our Essential Policies and Procedures workshops, and we’ve since wanted to dig deeper into the Museum’s history and collections. Ashley Maready, Curator of Collections & Exhibitions, and Amie Flanigan, Project Archivist, teamed up to answer our questions. We're pleased to announce that the deadline for our summer 2018 Planning & Assessment Services round is Friday, July 13th. Applications for DHPSNY's services are accepted year-round and reviewed three times a year. 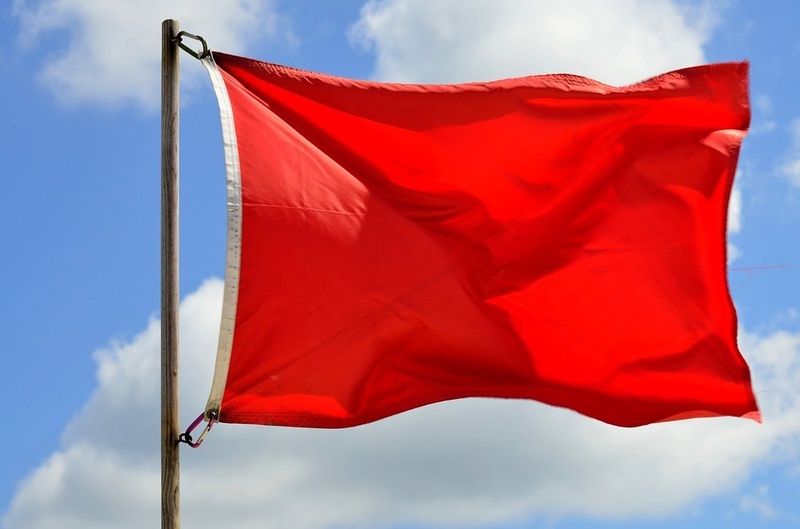 You must apply by the deadline to be considered in the current review period. Join DHPSNY staff April 12-14th in Hershey, PA, for MARAC's spring 2018 conference 'Finding the Sweet Spot: Communities, Collaboration, and the Archives.' The conference takes place at the historic Hershey Lodge, and participants are invited to explore the challenges and opportunities in undertaking collaborative projects, the role of the archives in communities, public/private partnerships, working with non-professionals, crowdsourcing projects, and much more. DHPSNY's first workshop series of the year begins in two weeks! There are a few spots remaining for our upcoming session at the Crandall Public Library in Glens Falls on Wednesday, April 18th. The last day to register is tomorrow, Tuesday, April 3rd. The deadline is also approaching to register for our upcoming presentation at the Northern New York Library Network in Potsdam on Wednesday, April 25th. Last week's webinar was our final session of the spring before we dive head-first into a busy workshop season next month. Thanks again to Anne Karle-Zenith of the Metropolitan New York Library Council and Jennifer Palmentiero of the Southeastern New York Library Resource Council for a very informative presentation! 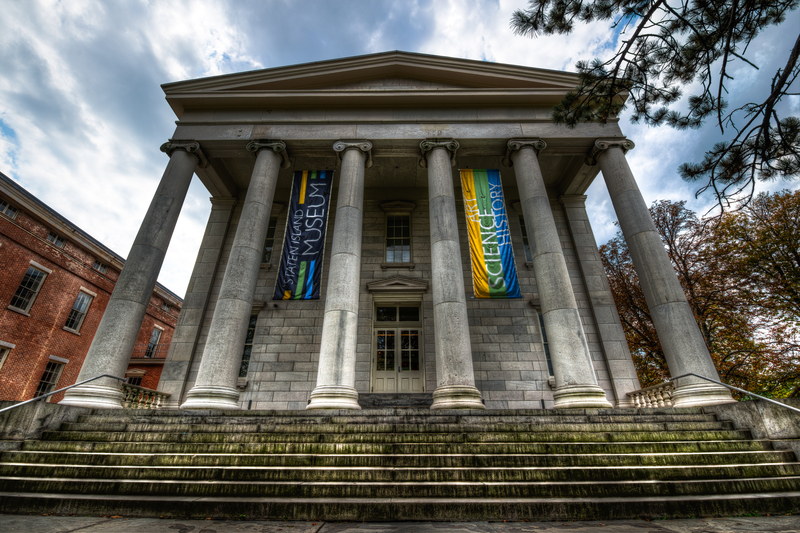 This month, we checked in with the Staten Island Museum, an alum of DHPSNY's Planning & Assessment Services that was awarded a preservation survey in our fall 2016 round. Audrey Malachowsky is the Museum’s Registrar and Collections Manager. She chatted with us about the impact of DHPSNY’s site visit, the Museum’s wide-ranging archive of photographic materials, and more. This week's webinar, Digital Preservation for Small Repositories, is now available to view here and on our Resources page. Bonnie Weddle, coordinator of the Electronic Records unit at the New York State Archives, guided viewers through the practical first steps they can take to establish a digital preservation program. Key terms and core activities were discussed, and Bonnie left viewers with a wealth of additional resources. We're happy to introduce eleven new members of DHPSNY's Planning & Assessment Services class from our final round of 2017. 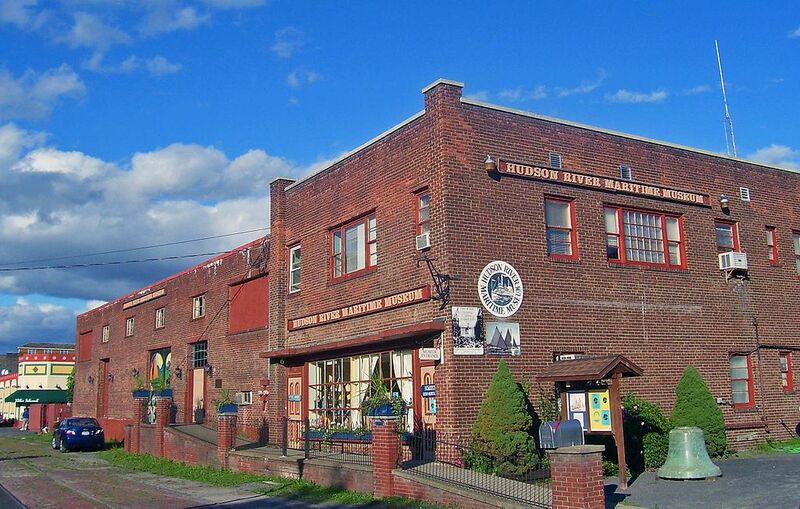 Site visits for this group began this month with a trip the Hudson River Museum in Kingston (pictured) and will continue throughout the spring.